Illustrations are not limited to studios and advertising, it can changing perspectives, beautify spaces and make life more colorful. With thoughts like these, Harshavardhan Kadam, brought art out of the confines of a studio and put it out on walls, metro stations, restaurants and a lot more. He is responsible for creating some of the most beautiful spaces at the most unexpected locations! 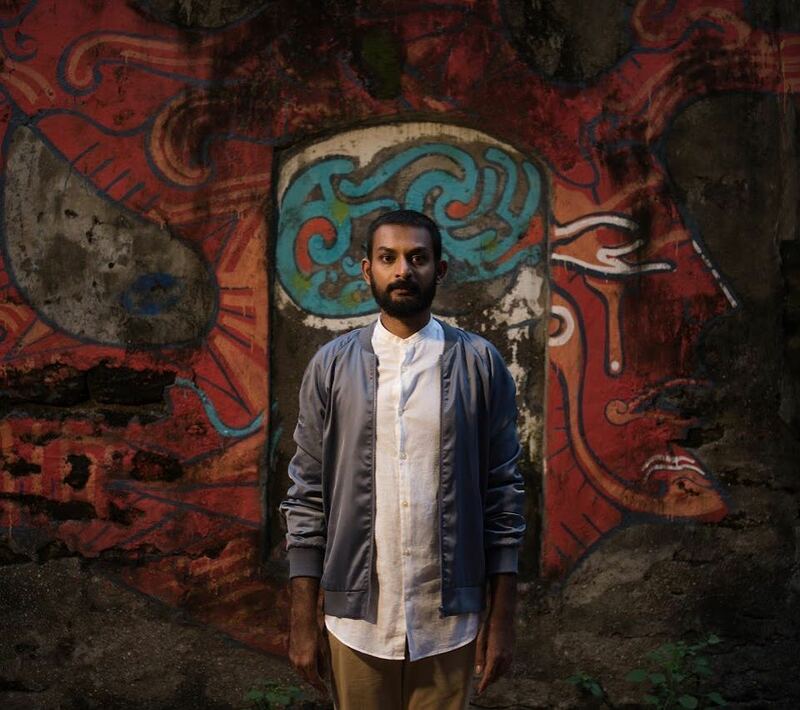 He is the artist behind India’s largest mural, at the Yerwada Jail wall. I caught up with Harshavardhan Kadam who started off as an Illustrator and now calls himself a creative entrepreneur. I have been pursuing Art for more than a decade. 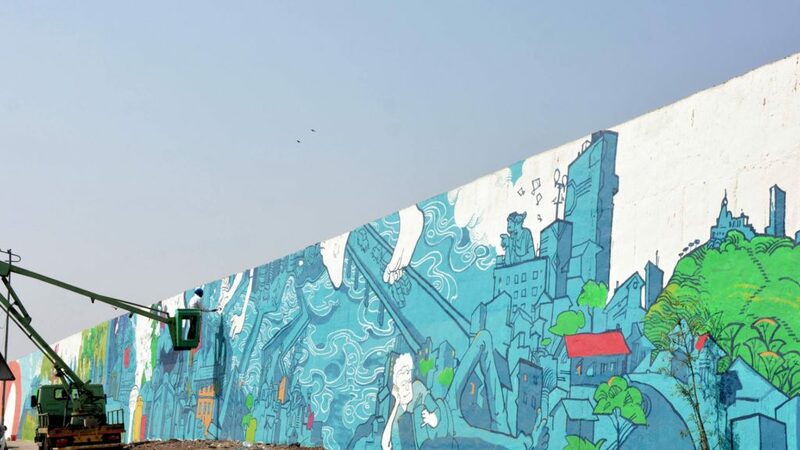 In 2012 we created street-art project in Pune where a few large walls in Pune were our canvas! The idea was to get the studio out in public. We did – Katraj Snake Park as part of Pune Street Art Project. Yerwada wall was commissioned by PMC and Pune Binneale where we showcased the historic timeline of Pune. How did you decide to become an Illustrator? My parents were illustrators and created comics. I you grew up looking at their work. Initially going with the peer pressure and my own clueless attitude, I opted for science however I didn’t do well there. I knew my heart was in illustrations so I took a step back and decided to follow my passion. First I did my bachelors in GD Arts from Abhinav Kala Kendra, Pune followed with M.Des from IDC IIT Mumbai. What are the requirements for this field? Creative fields are exploratory. It demands more than 8 hour’s a day. You need lots of passion and an ability to evolve. A deeper understanding about drawings would be a plus. Design is not like traditional professional courses, where you read and excel at the required techniques and then apply them at your workplace. Design schools will teach you techniques, but the most important requirement is implementation and creating your distinct style. It is advisable to complete basic drawing course. How can one go about it? Design is a popular career choice today. There are a lot of Institutes offering good courses. Most of them accept students based on entrance exams. Any institutes offering structured courses? Any tips for students looking to pursue courses? Design requires a lot of awareness. Beauty of design is that it interacts with people. It is a medium that has a lot of potential. Put efforts, explore new avenues and evolve in designing. Help create impact with your work. Design is everywhere. Any field that contributes to user experience needs designers. You will have jobs related to user experience. Usability in design, urban environment, urban planners, urban designers. You could even start your own studio or design house. The possibilities are endless. Why do you call yourself a creative entrepreneur? My Studio ink brush and me is started by me and my brother. We deal with public and private spaces giving them character and designing them. We have designed restaurants, corporate places, fire station museum, metro station, to name a few. People love stories! We work with interior designers or even look at the place and tell them how a space can communicate a story. We customize an experience based on the space. In this video, Harshavardhan talks about how mythology is an inspiration for his art, the various spaces that he has designed and the inspirations behind it. Design truly is everywhere.Love how he has used design and us now a creative entrepreneur.Murals are beautiful. i love it when people take art and literally bring it into our very lives, by adding color to our very walls! lovely post. wish Mr. Kadam many successses. I am not much into art yet I found this post interesting.. Thanks for introducing us to a new age designer. Artists today have a broad range of possibilities to express their creativity. Harshavardhan Kadam’s story can inspire many to take up art and indulge in what they truly love, as well as try out varied mediums to express their ideas. 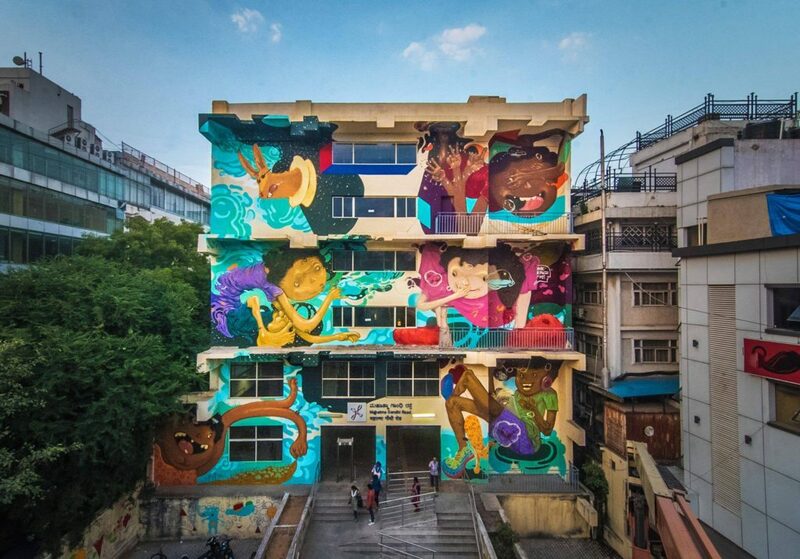 Wow there is creativity in India and it is great to see people taking their creativity and talent to such a notch and creating public spaces with murals. Wow the designs look fabulous. Its inspiring to see people follow their passion and achieve their dreams. So wonderful to know about Harshvardhan. Love the illustration and creative on wall look like narrating story. Indeed lot of scope in this career. Amazing this is called creativity and out of box..i love the wall art and it beautifulness the city…never knew this is a career option too thanks for this will surely share with someone interested. He is correct. Creating your distinct style is something that will make you stand out. And I think he has successfully done that. Loads of good wishes for him. Well written about creativity. Creativity comes from inside not from the outside. Wow, great to know about him. Yes, design is a great career choice today because visual strategy is the hot thing now. All the best to Ink Brush, they are doing a wonderful job. 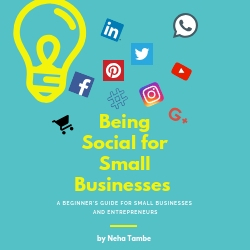 Its all about taking to masses and reaching to more and more people now. Wow! That’s quite impressive art work😍 I live in Pune. I would love to visit these places. Thanks for this post! This was an interesting and inspiring read.. following our heart is important when we make decisions pertaining to our career.. our work should inspire us each day to do better..